I am a trainee solicitor. I primarily support other solicitors, working within a team for six months at a time. 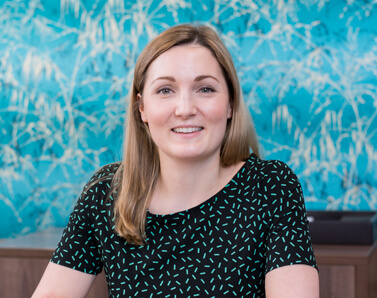 I gain valuable experience working within a range of different teams at Moore Blatch, supporting them in providing the high level of service that our clients have come to expect. Whether working directly with clients or behind the scenes, I provide clients and colleagues with a prompt, friendly and reliable service. I studied history and archaeology at Newcastle University and graduated in 2013. I then completed the Graduate Diploma in Law and Legal Practice Court at Northumbria University and graduated with commendation and distinction respectively. Following my Legal Practice Course I worked as an area manager at Aldi (as part of their graduate trainee programme) and then worked as a legal clerk in Newcastle upon Tyne, before moving South to commence my training contract with the firm in September 2017. What is an interim payment in a Personal Injury claim?